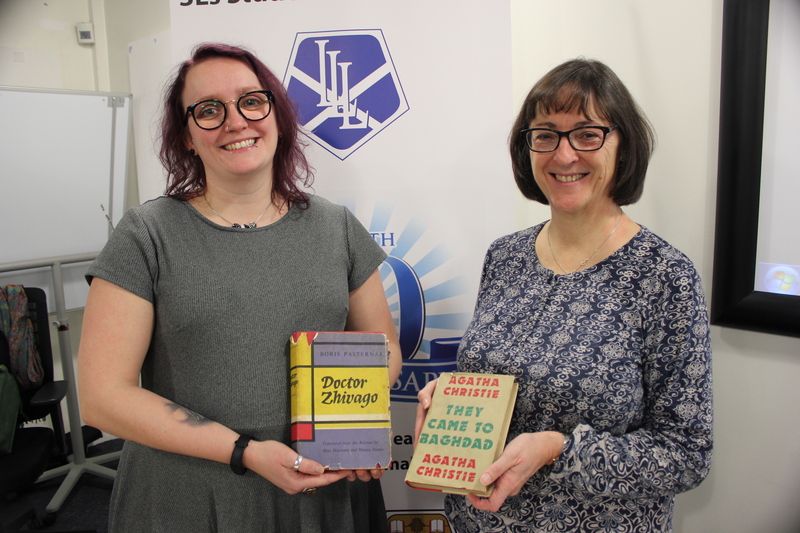 Dawn Sinclair, Senior Archivist at HarperCollins publishers delighted us with a Lunchtime Talk on 19 November when she explored the history of this famous company who celebrated their 200th Anniversary in 2018. We heard tales of the founding Collins family, their ethos of support for employees and tales of relationships built over many decades with famous authors. We also had the chance to see a number of archive items including some first edition novels and a Christmas card sent to employees serving at the front during World War 1.